So why should you register a .ie rather than a .com or a .org or any other domain type? We all want our sites to be found and get visitors, well often when you search from Google.ie you will find that .ie domains appear above those such as .com and .org. This is because when compiling search results Google takes the country you are searching from into account and the .ie domain signifies that the site is from Ireland and of Irish interest. 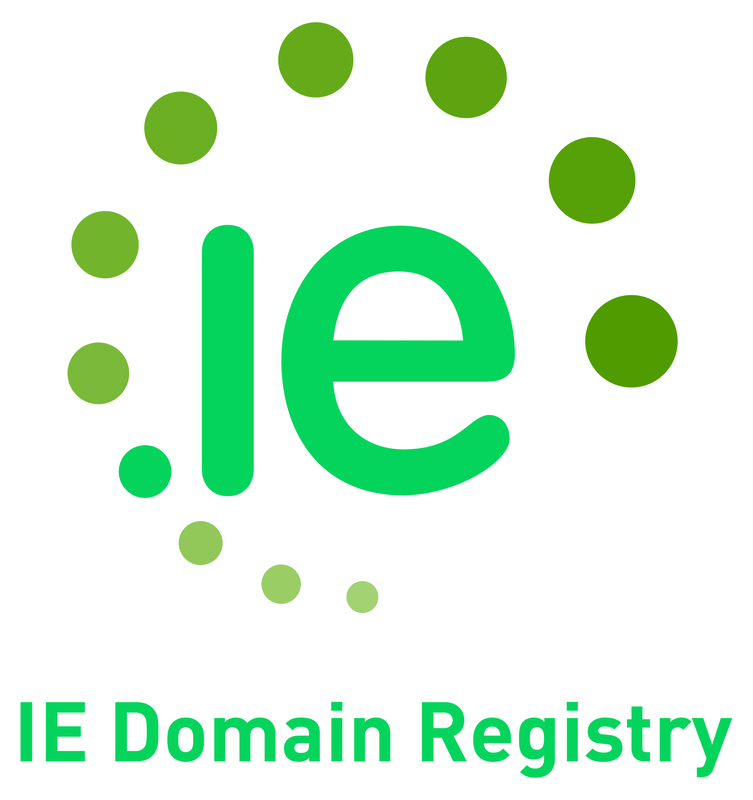 Interested in registering an available .ie domain name ? check availability by following the link. This means that if you have and Irish business or site particularly of Irish interest, it would definitely be best to register a .ie domain. The .com, .org , .net and so on Domain names are available for anyone to register which means people who have legitimate businesses and reasons can get the domain, but also any unscrupulous individuals could also register the domain. However this is different for the .ie domain. The IEDR (Irish Domain Registery) require specific information from any registrant of a .ie domain. For eg. if you are registering your domain for a business, then they require you to be a registered business and to give them your RBN (registered business number). They will also want to know what you plan to use the Domain for; this may seem like a lot of effort, but what it ensures is that the .ie domain name remains one of the most trusted TLDs. So what is the process of getting a .ie domain. Well first you will need to choose a domain name and ensure that it is available to be registered. You can check ie domain availability through our domain checking tool. You can also check for other domain names. So know that you know it is available you will need to order it. Once you have ordered it, this reserves the domain (for 30 days, this can be extended if needed) so that it cannot be registered by someone else. The reservation of the domain allows you to gather the information you will need for the IEDR (don’t be put off by this, as I will explain this is quite simple for most registrants). Once you have satisfied the IEDR that you should have the domain then the domain becomes registered to you for the period of one year. When renewing a .ie domain, you will not need to provide new information, it is simply a case of paying the renewal invoice just as with any other domain. 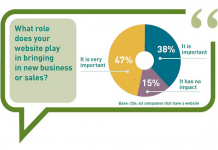 Business Name (yourbusiness.ie) requires: a fax, or scan of headed paper outlining what the use of the domain will be. 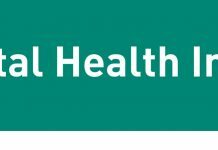 You will also need to let us know what your RBN is. So in summary a .ie domain name can be of great benifit for your business or for getting visitors to a site of Irish interest. 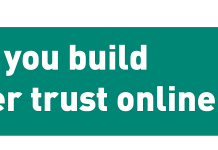 The .ie Domain helps build trust between you and your online customers. Also because there are restrictions on the .ie domain name, it is more likely that your chosen domain will be available. Total .IE Registered Domain Names Pass 200,000 Mark!